I gave a talk at a conference in Toronto in May 1999. 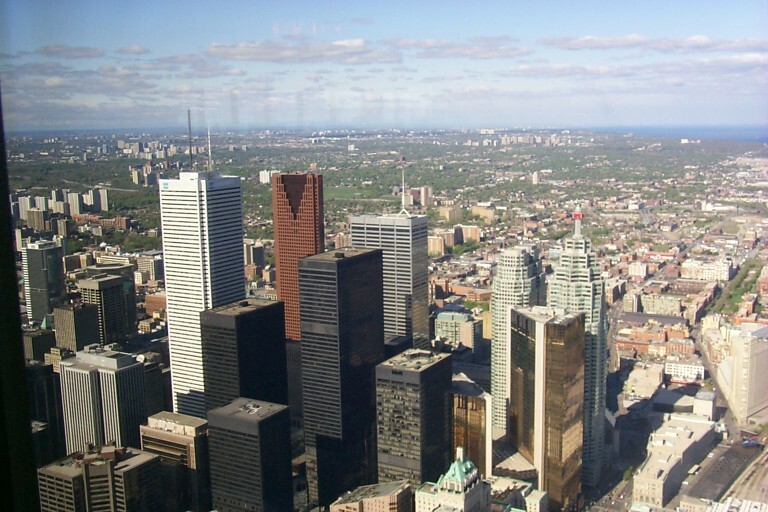 I took a few photos of and from the CN Tower while I was there. Click the image below to view the set.